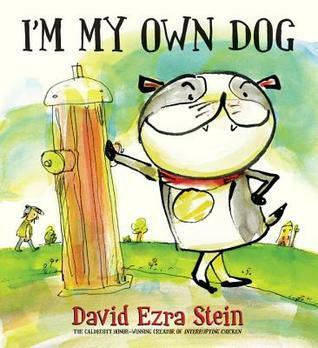 This hilarious book definitely makes you look at perspective and point of view! This dog is independent and doesn’t need anyone! But maybe he can help out this human by letting him be his owner. There are some laugh out loud moments in this book. 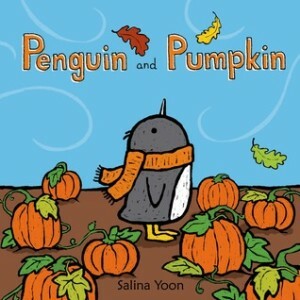 Salina Yoon’s penguin books are a favorite of mine! (I am a sucker for all things penguins.) I particularly enjoy Yoon’s illustration and coloring style because they make her books so enjoyable to read. This Penguin book is about experiencing new things and sharing the joy you feel with others. 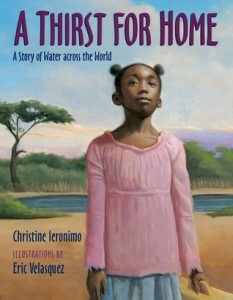 A Thirst for Home is a heart-wrenching story that was inspired by the author’s adopted Ethiopian daughter. It looks at the struggle for food and water in Africa and how some mothers must give up their children for adoption in hopes of their survival. This book would be a perfect companion to A Long Walk to Water. I love how Maizes’s books promote imagination! 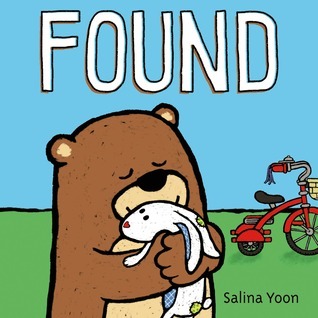 I think imagination is such a wonderful part of childhood, and her books show the crazy, fun, exciting things you can do with your imagination. 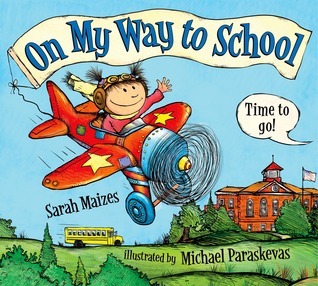 In this book, our narrator goes on quite an adventure on her way to school. There are some books that were made to be bedtime stories told from loving parents to their child(ren)–this is one of them. 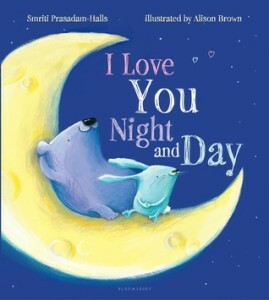 It is a book about unconditional love and how it is felt in all kinds of different circumstances. 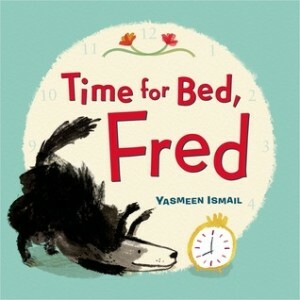 Fred is a dog that many kids will relate to. He would rather do ANYTHING than go to bed, so he does whatever he can to avoid it. Every time you think the human has won and Fred is going to go to bed, the tables turn. 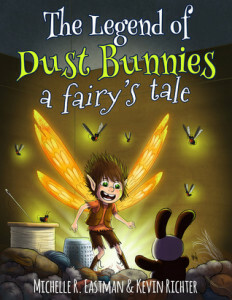 This will be a fun bedtime story and a good companion to Harry the Dirty Dog by Gene Zion. Thank you for including the Legend of Dust Bunnies in your Great Picture Book Picks feature. 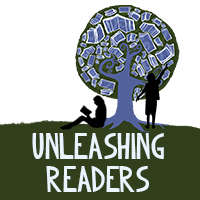 I am honored to be listed with these fabulous authors! Michelle, you are welcome! Well deserved! 🙂 Thank you for stopping by! I am so honored you included On My Way to School on your list! (so is Livi!) Thank you! Thank you thank you for including A Thirst For Home. I am very grateful. Please feel free to use or share any of the lesson plans on my website. They make a great addition to the book! Thank you again. It is such a special book! I hadn’t seen the lesson plans! Thank you for sharing that with us–they are a great resource!